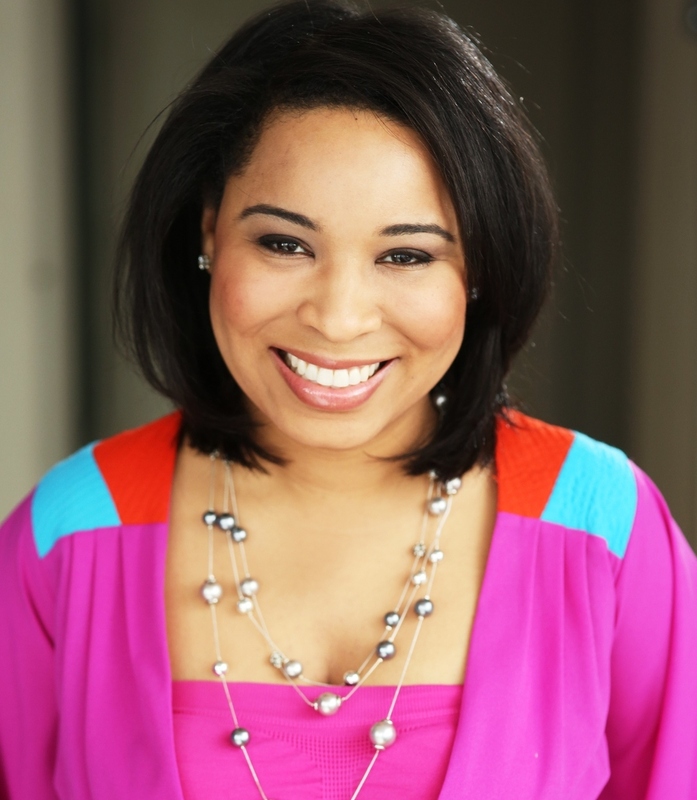 Krishana Pleasant is the founder and owner of Good & Pleasant, a new, custom-order online baking company. Krishana is a third generation pie maker and baker who spent many days and nights in her home kitchen adapting her grandmothers’ classic southern recipes to offer a gluten free alternative to the nostalgic desserts everyone loves. Krishana is responsible for recipe development and all aspects of the management and day-to-day operations of the company. Krishana is also a full-time senior associate with Blank Rome LLP's commercial real estate group, where she represents companies and financial institutions in connection with complex commercial real estate transactions, acting as lead attorney directly advising clients. Krishana’s attention to detail and project management skills have been honed throughout her legal career as she routinely documents, negotiates, and facilitates the closing of multi-million dollar deals. Learn more about Krishana in this week’s Spotlight Saturday. Good & Pleasant bakes decadent, crave-worthy desserts that happen to be gluten free. Her maternal great-grandmother (Lillie Pearl) and paternal grandmother (Elvira). They both had the most influence on her recipe development. Krishana’s favorite pastimes include traveling, experiencing new foods, and making memories. It would be called “ Craving Home”. Stop telling yourself, “I am not creative”. To learn more about Krishana Pleasant and Good & Pleasant visit http://goodandpleasant.com or follow them on Twitter, Instagram, Facebook, and Pinterest.